In this episode of The Y.E.S. 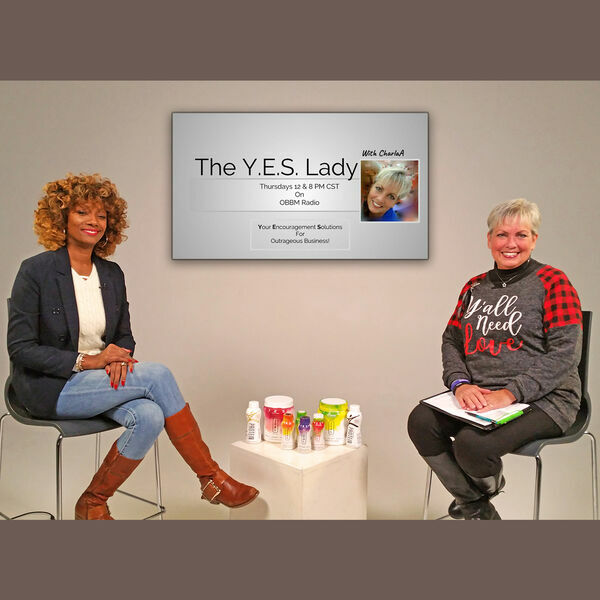 Lady with CharlaA, host Charla Anderson talks with OBA Member and business leader Lexia Crawford about how she's supporting the business community with Suite 101. Suite 101 is an event center in Fort Worth, but it's so much more than that. Her new programs are launching entrepreneurial teens with work ethic and skills to get it done!